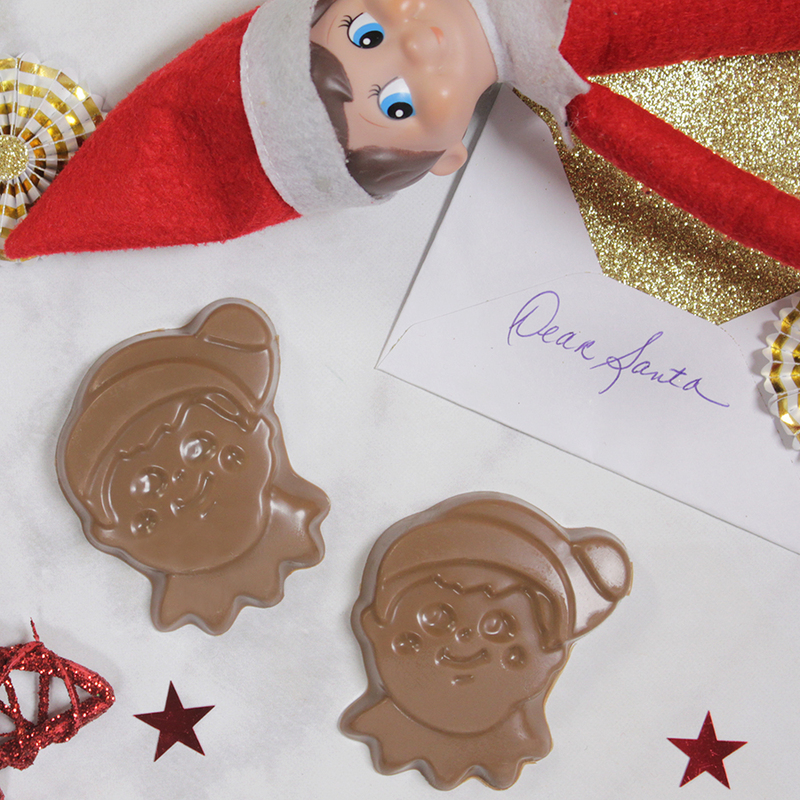 The Elf on the Shelf® has captured the hearts of children everywhere and now he's captured their sweet tooth! We've turned this popular Christmas tradition into delicious rich milk chocolate. Great as a stocking stuffer, gifts for students, or to use in addition to your Elf's nightly mischief.